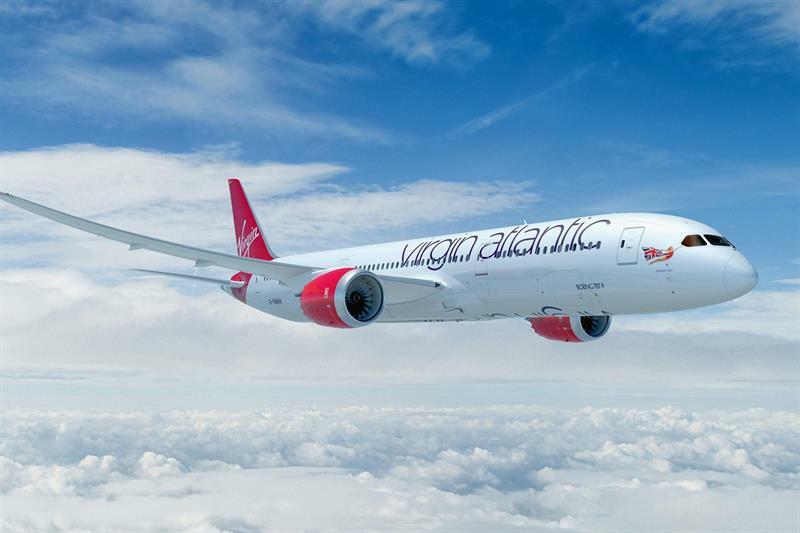 Virgin Atlantic Cargo achieved its strongest revenue performance in the last five years in 2018, as revenue grew 13% year-on-year to £222m. In the same year, the airline saw its best result since 2010, with 6% annual growth in volume to more than 244,000 tonnes. A succession of best-ever monthly and route performances was also recorded, bolstered by growth across most commodities flown, with pharmaceuticals seeing a 50% year-on-year increase in volume. During the year, the airline achieved new records for tonnage from the UK and the US, and on direct services from cities including Delhi and Los Angeles. December also saw Virgin Atlantic’s highest ever daily import and export volumes through London Heathrow - against a backdrop of dwindling volumes across the freight industry at large. “As an airline that is passionate about customer service, it is also a tribute to our entire cargo team that, during such a busy year for volumes, we achieved our highest-ever score for customer experience. This was helped by the opening of our new Service Centres in Atlanta and Johannesburg, improved flown-as-booked performance, and closer engagement with our handling and joint venture partners. A series of investments for 2019 promise to grow Virgin’s business further, including additional capacity provided by the airline’s first four Airbus A350-1000 aircraft; new routes for cargo to Tel Aviv and, in 2020, to São Paulo, Brazil; the move to a new state-of-the-art facility at Heathrow with partner Delta Cargo, doubling the size of operation; and investments in new self-service technologies to enhance customer experience.